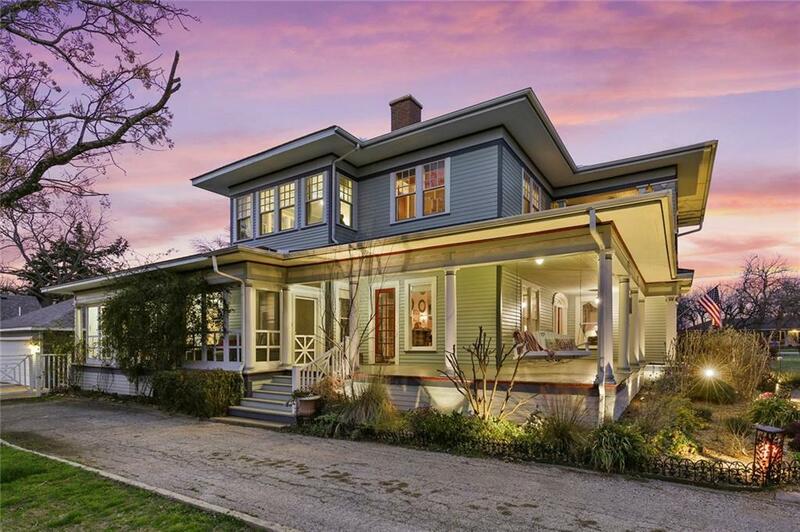 Completely updated Century home lovingly restored to its original grandeur, with modern systems and energy efficiency. 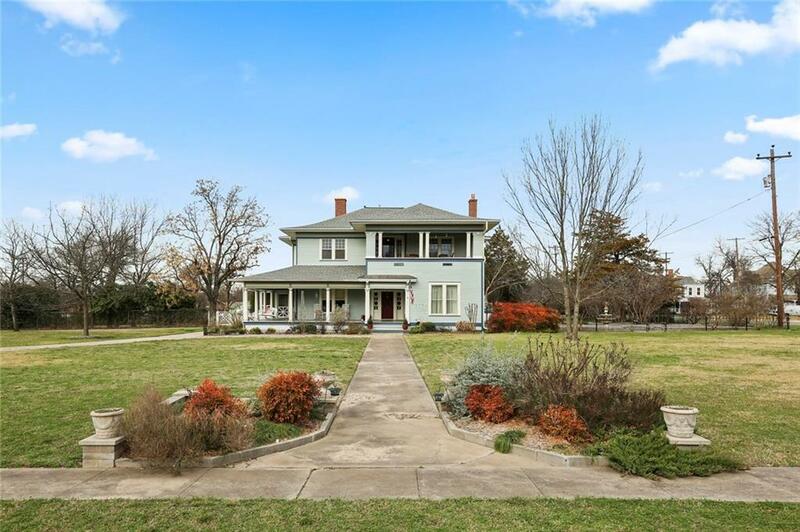 The owner's care and love for this grand home is evident inside and out. Enter the front door to an abundance of character from a bygone era. The stately formal and dining room have their original French doors. Original hardwoods thru-out most of the home. Completely updated kitchen stays true to the architecture of the home. 5 bedrooms, choice of down or upstairs master suite. 3.1 baths, 2 living areas plus flex space room being used as an office. 2 garages-shops. Grand covered wrap-around porch,plus screened porch as well as a 2nd story covered porch. 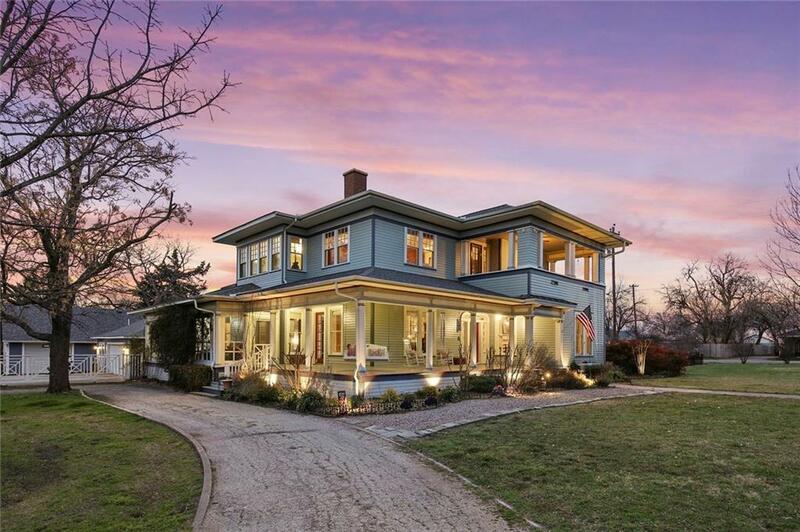 This storybook home is in A-rated VAISD. 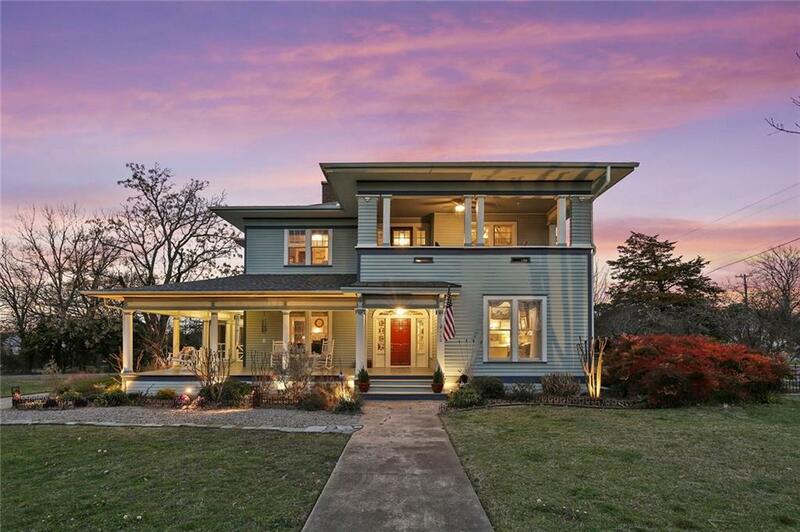 Offered by Debra Pettit of Dallas City Center Realtors.